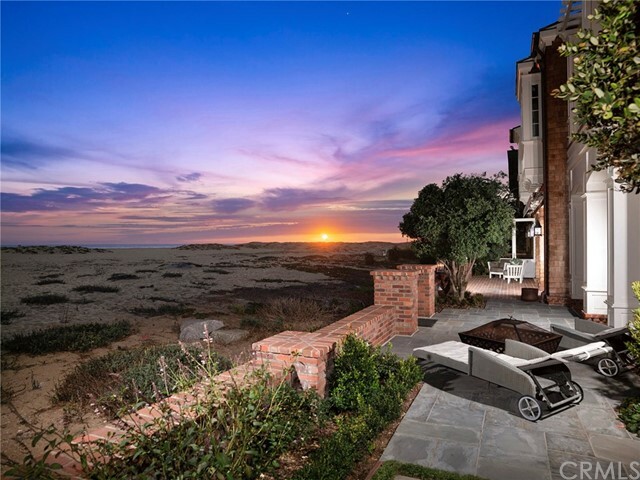 Balboa Peninsula homes are located on a strip of land separating Newport Harbor in Newport Beach, CA from the Pacific Ocean. 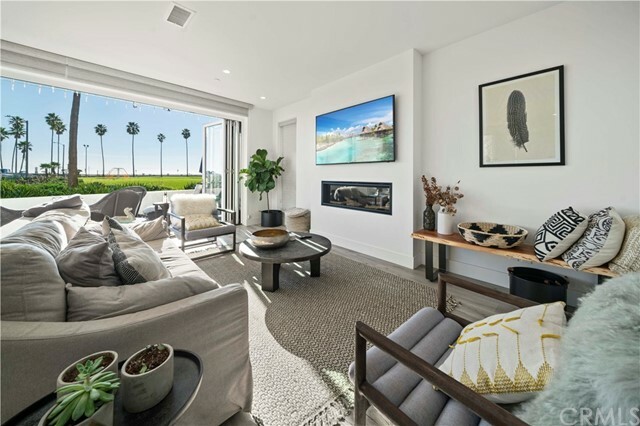 The Balboa Peninsula oceanfront homes enjoy a continuous wide sandy beach which is about five miles long, extending from 46th street on the west end to the Newport Harbor entrance jetty breakwater on the east end. 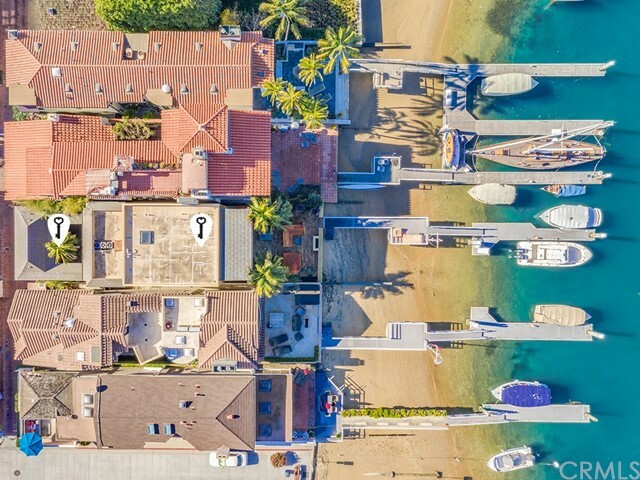 Along the Newport Harbor side of the Balboa Peninsula are situated a multitude of bay front homes, most with docks or slips for boats and large yachts. 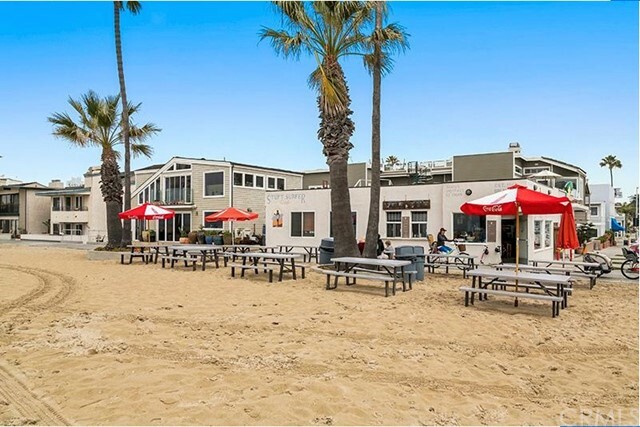 The first Balboa Peninsula beach cottages and vacation homes were built beginning about 1906 when the Balboa Pavilion was completed. 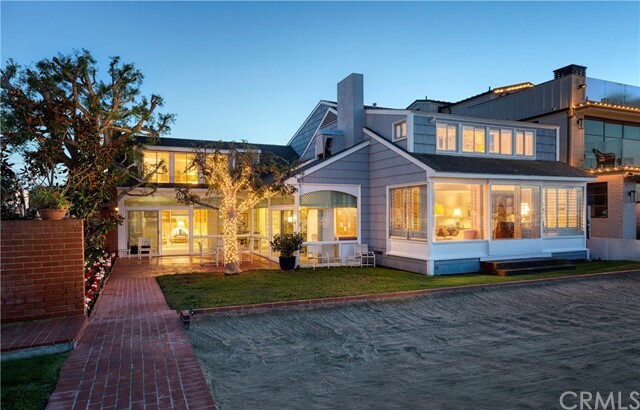 A few of the original beach cottages remain, however the majority have been replaced over the years by newly constructed homes. 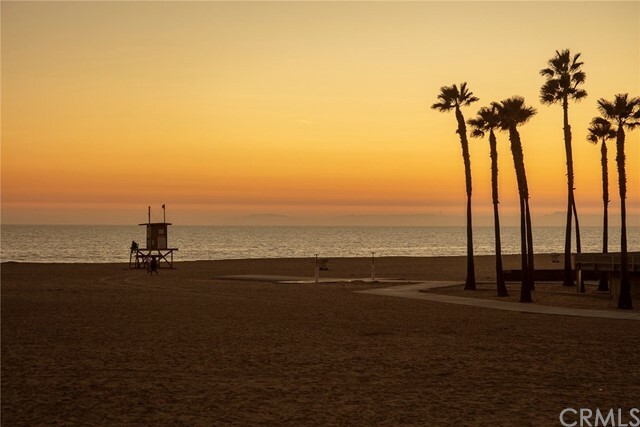 Balboa Peninsula varies in width from two blocks to about five blocks at the widest location near 32nd street. 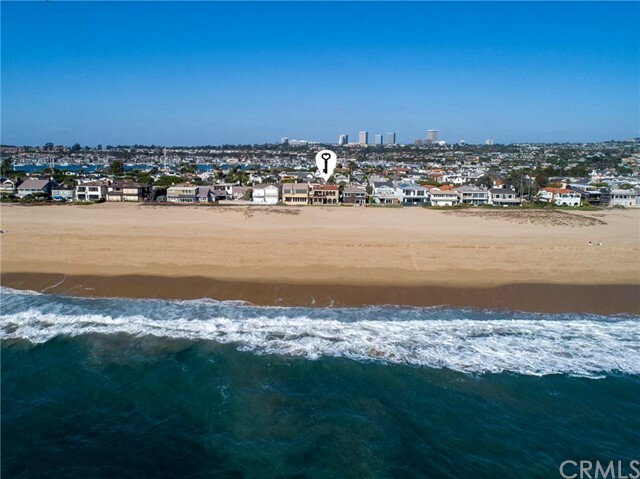 The area of Balboa Peninsula between the bay front homes and the oceanfront homes is filled in by a mix of residential, multifamily and commercial properties. 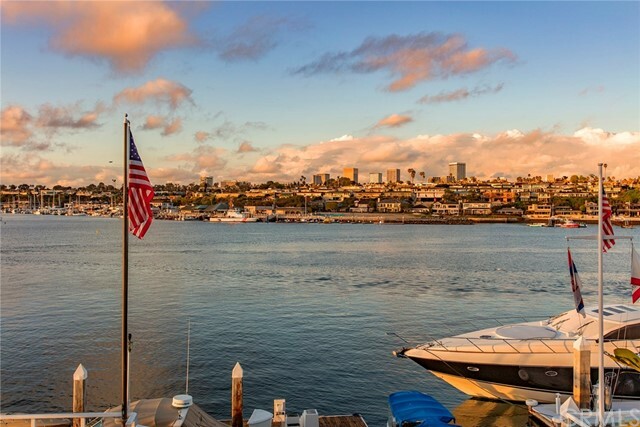 Residents of the Balboa Peninsula area enjoy close proximity to the Newport Harbor, beaches, oceanfront walkway, two long public fishing piers, Balboa Island ferry, Santa Catalina Island ferry, dinning, shopping, schools and transportation. 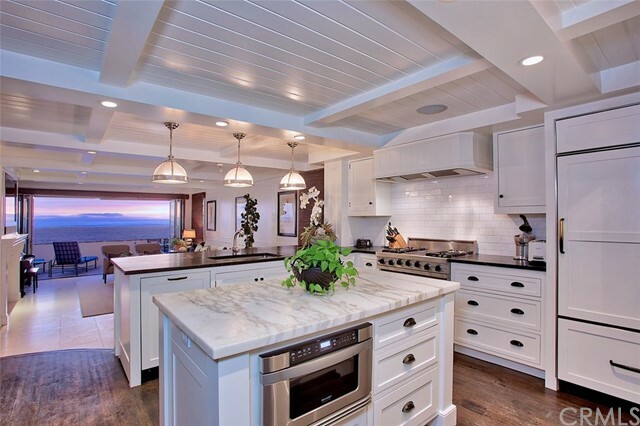 Below are listed all single family homes for sale through CRMLS in the Balboa ~ Peninsula area of Newport Beach, CA. 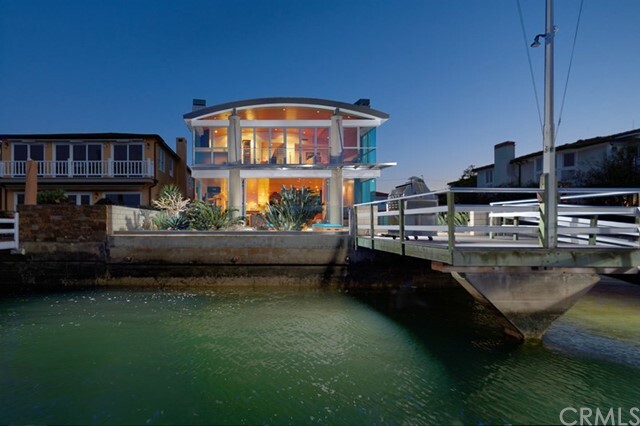 Click on any image to view further details on that particular Balboa ~ Peninsula area property. 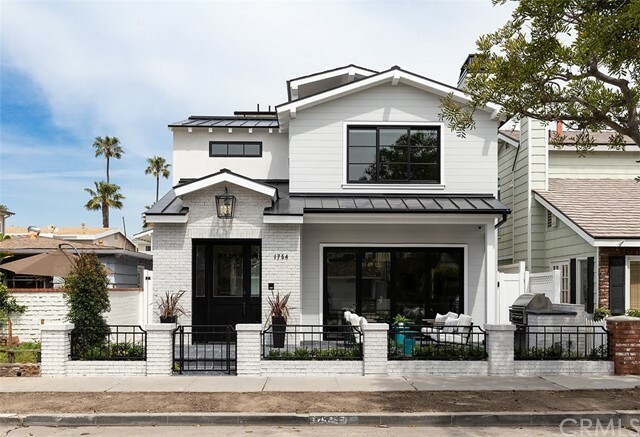 If you are interested in several of the Balboa ~ Peninsula homes, I can arrange appointments for you to view multiple properties in a single session. 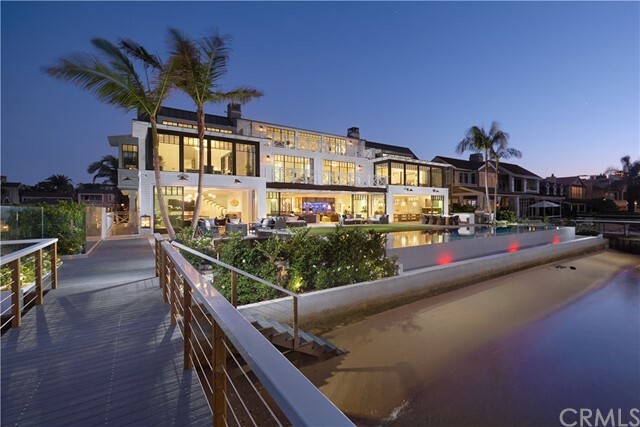 To schedule a personal tour or obtain further information on Balboa ~ Peninsula homes, contact Allan Heller. 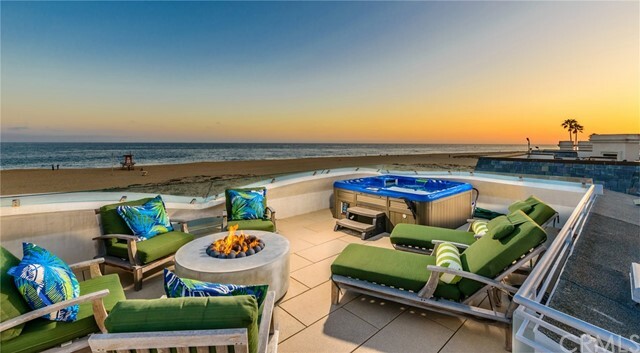 Your search found 47 properties.